Happy Thanksgiving from your Team at Rentec Direct! 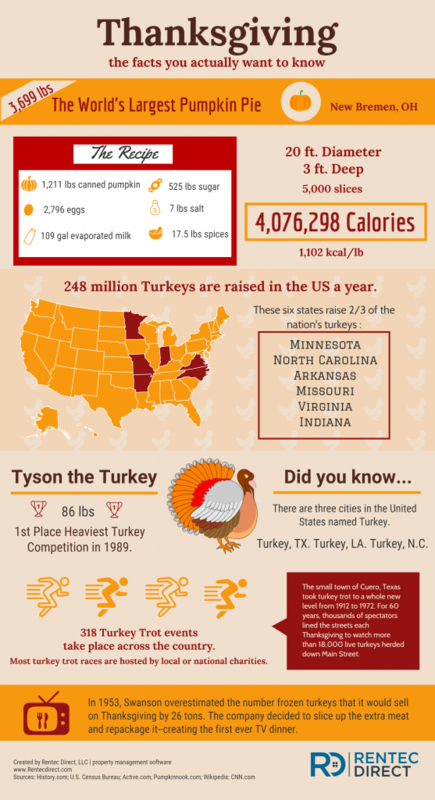 To celebrate the day of family, friends, and food, here’s an infographic of some fun Thanksgiving facts. We challenge you to stump your table with a little trivia this year. What are male turkey’s commonly referred to as? Which founding father wanted to make the nation’s bird a turkey, claiming that an eagle had “bad moral character“? How many pounds does the average American gain each holiday season? How fast can wild turkeys run when they are scared? 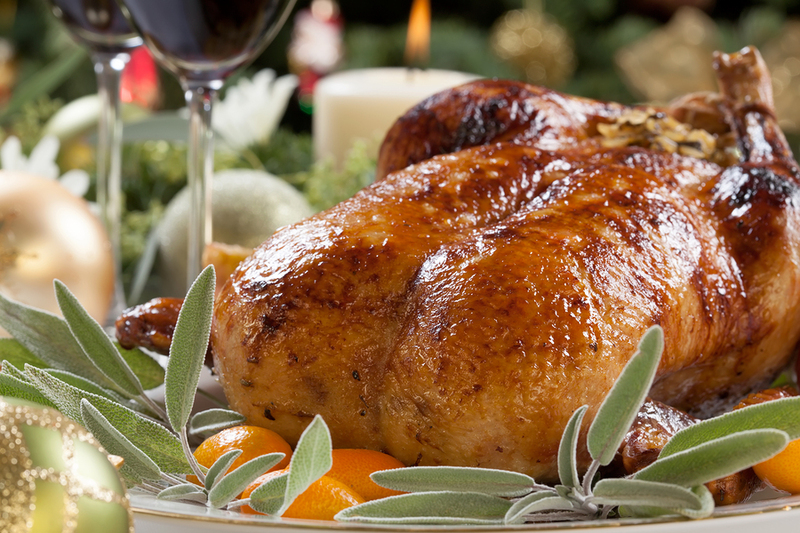 Which state consumes the most turkey on Thanksgiving Day? Which President made Thanksgiving a National Holiday? How many days was the first Thanksgiving? Which country, besides the US, also celebrates Thanksgiving?